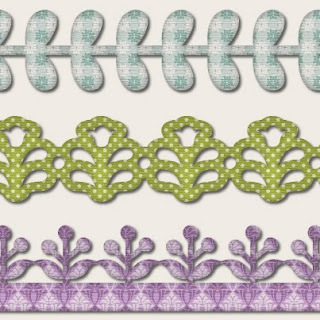 Free SVG Cut files 3 Borders 12" wide, and 3 PNG printable boders 12" wide. Love these!! Thanks so much. Thank you so much for sharing your great files with us. Thanks for the lovely borders.I can't believe 120 people have downloaded this file and haven't left a comment.I really appreciate all the files you share. I have been wanting a stem and leaf border like the one on top. It is perfect. Thank you for sharing your talent with us! I appreciate the time it takes for you to design these SVG files. Thank you for the lovely borders. Thank you for the borders. They are great. Thank you so much! These are wonderful. These are great - thanks Shery!